Brits could be unwittingly driving sharks to extinction. Families may be tucking into “critically endangered” SHARK when visiting their local fish and chip shop, warns a new study. 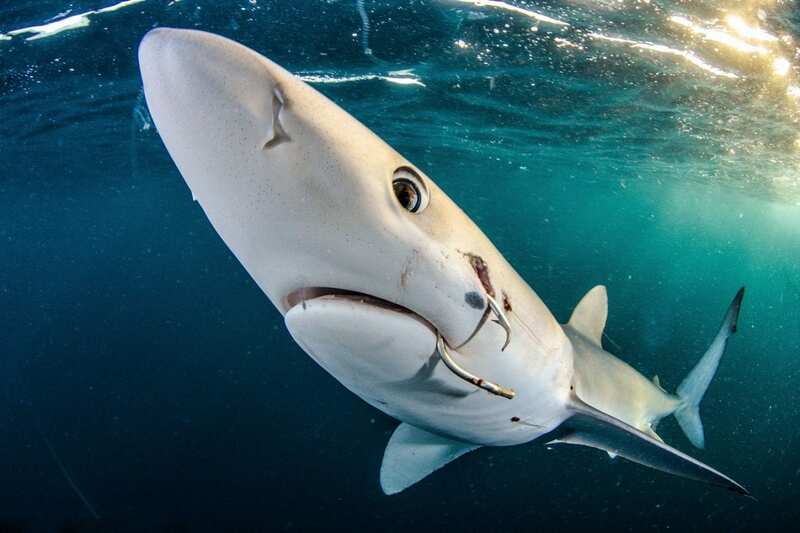 Researchers used DNA barcoding and found that endangered hammerhead sharks and dogfish were among the sharks being sold as food in the UK. Most chip shop fish sold as huss, rock, flake and rock salmon are in fact spiny dogfish, a shark species classified as endangered in Europe by the International Union for the Conservation of Nature’s red list. Study first author Catherine Hobbs, of Exeter University, said: “It’s almost impossible for consumers to know what they are buying. The University of Exeter study found that a staggering 90 per cent of shark sold at fish and chip shops in Britain was the globally threatened spiny dogfish which is subject to international trading restrictions. It was illegal to catch spiny dogfish in the EU until 2011 but the fish is now permitted to be sold as bycatch – when caught in nets targeting other species. Endangered species of hammerhead and dogfish are among shark species being sold as food in Britain, reveals the research. Most customers are unaware they could be biting into a species of fish battling extinction when they buy it at their local chippy, fishmongers or Asian restaurant. But ambiguous and misleading labeling on menus means most people are completely unaware that they’re eating shark which could have been illegally imported. 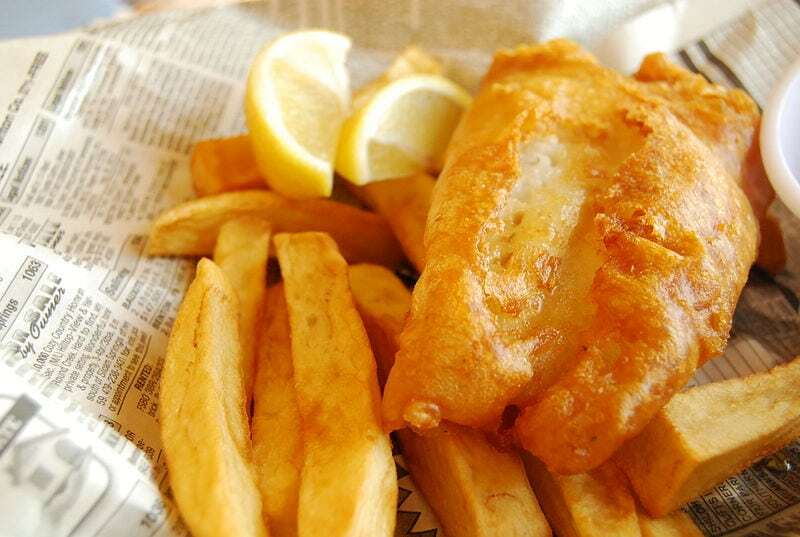 A staggering 90 per cent of the 78 battered and fried samples from fish and chip shops were spiny dogfish shark – which is critically endangered in the Northeast Atlantic and is prohibited in the European Union. 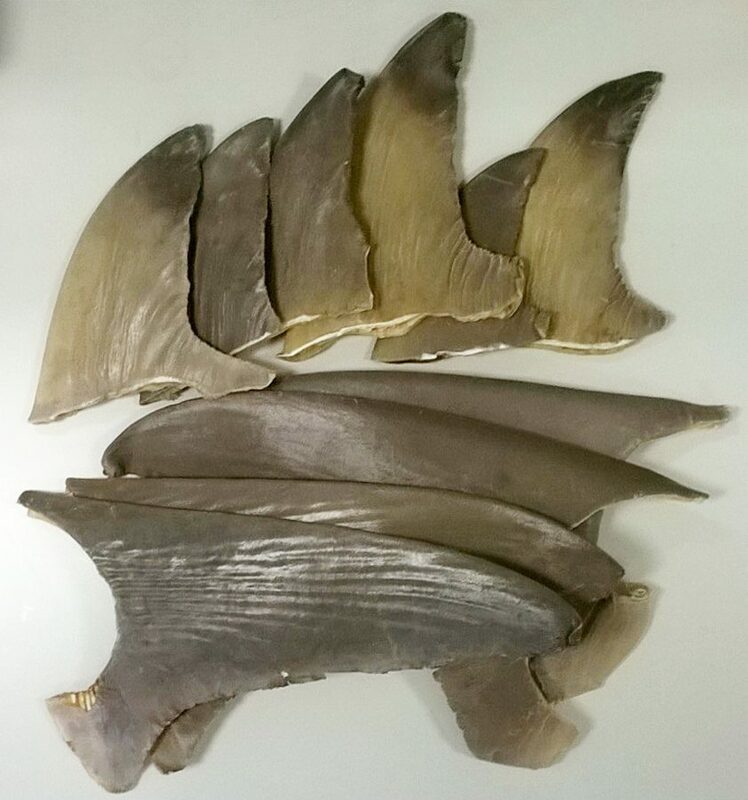 Dried and processed shark fins sold in Asian restaurants and supermarkets were also sampled, 38 per cent of which were the endangered scalloped hammerhead shark which is subject to international trade restrictions. Meanwhile 25 per cent of samples were shortfin mako and 13 per cent smalleye hammerheads – both threatened species. Researchers urged retailers to stop using misleading “umbrella terms” so customers know exactly what they’re putting in their mouths. Doctor Andrew Griffiths, also of Exeter University, added: “Scalloped hammerhead can be imported under strict conditions, but the wholesaler had no idea what species the fin belonged to. “The discovery of endangered hammerhead sharks highlights how widespread the sale of declining species really is – even reaching Europe and the UK.